Slender Man (2018) | B-Movie BFFs! Four typical teen girls Hallie (Julia Goldani Telles), Wren (Joey King), Chloe (Jaz Sinclair), and Katie (Annalise Basso) find a website detailing the sketchy legend of Slender Man (Javier Botet) and instructions on how to summon him. Sounds like a good idea, right? After trying the ritual for a laugh, the young women are soon plagued by nightmares and disturbing visions. One of them goes missing, and the resultant fruitless manhunt casts a pall on the friendship of the remaining three. Soon, the girls come to believe they are being stalked by a creature that wants to torture them psychologically if not cause them physical harm. They argue over how to best fight the entity, but soon the supernatural virus threatens Hallie’s younger sister Katie (Taylor Richardson). Think Nightmare on Elm Street (the first, completely awesome one) meets The Ring (the remake). And then remove very bit of charisma and interest, and you’ve got Slender Man. This film, based on a contemporary urban legend (of sorts), would never have been a good one but was further plagued by marketing snafus and last-minute decisions. Since there have been a few cases of violence related to the legend, one of them infamous, and since the victims and perpetrators have been minors, the film’s handlers eventually got a little squeamish and made last-minute changes. So if you watch the trailer you will see several iconic, bloody scenes (involving blades, suicide, or references to stabbings), that are quite simply missing from the final product. The film also is underlit, relies on cheap jump-scares, and lacks any particular thread to the creepy imagery, just kind of lumping a lot of scares together. Most the dialogue involves girls arguing stridently with one another – or screaming in terror. So much screaming. 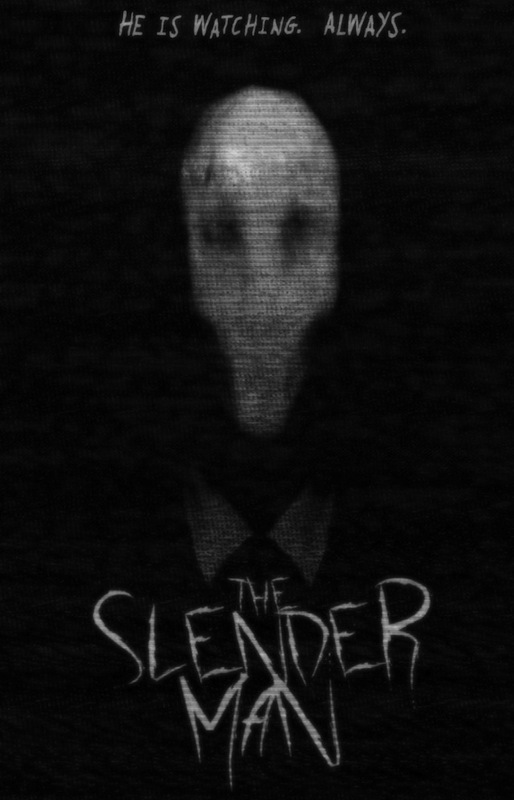 Slender Man is only an hour and thirty one minutes long, but it feels a lot longer.